Infocus Multimedia are now able to offer a Video to DVD transfer service. Don’t stop watching your precious family memories just because you no longer have a video recorder. We can transfer your holiday footage, wedding videos, christenings, school plays and more to DVD for you to watch again and again as well as for sharing with your family and friends.. Not only can we transfer from VHS, we also transfer a wide range of camcorder tapes straight to DVD (see the list on the right hand side). All transfers come with a printed DVD case and disc and we add in chapter points and menus on the DVD where appropriate. 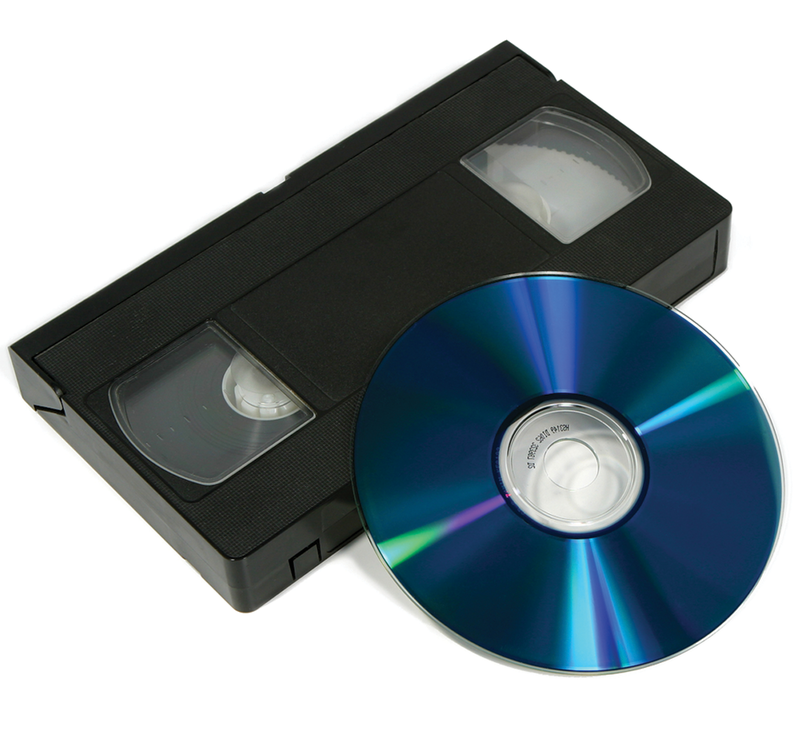 We can even combine footage from several tapes onto one DVD or split footage from one tape to several DVD discs. Our standard video transfer price is £15 per tape. If you require additional copies of each DVD, these can be purchased for £3 each. We are also able to supply additional copies in bulk. The first 50 copies are £3 each and then any subsequent copies are £2.50 each. A £2.50 postage and packing fee applies to each order. All tapes and DVDs are sent by recorded delivery. We can also combine multiple tapes to a single DVD and also split footage from a single tape to multiple DVDs. This is quoted on an individual basis so please do not hesitate to contact us for more information or if you have any other questions.